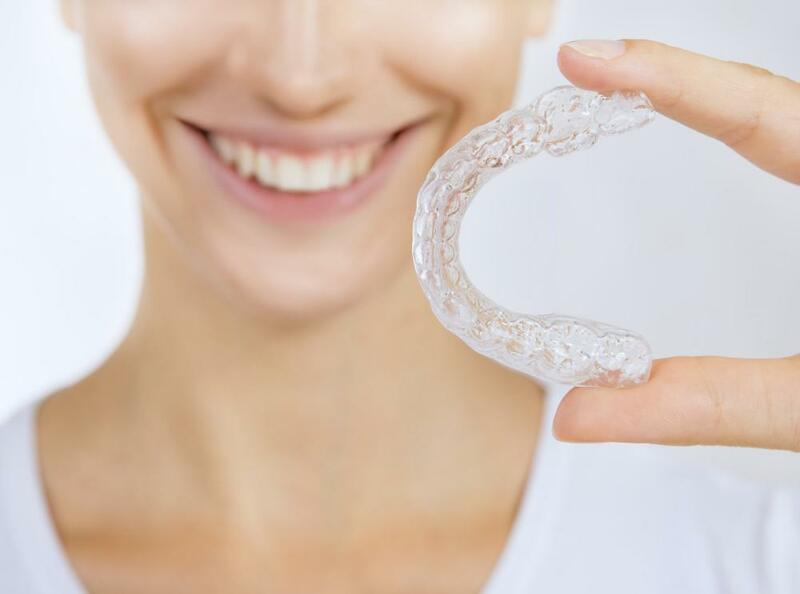 It’s a sad fact that in United States there are around 22,000,000 people that wear dentures and partial dentures or have the misfortune of missing teeth. Dental implants in just one visit have become more and more popular because of all the advantages they provide. For denture wearers, they can forever leave behind the frustrations of maintaining and wearing them. 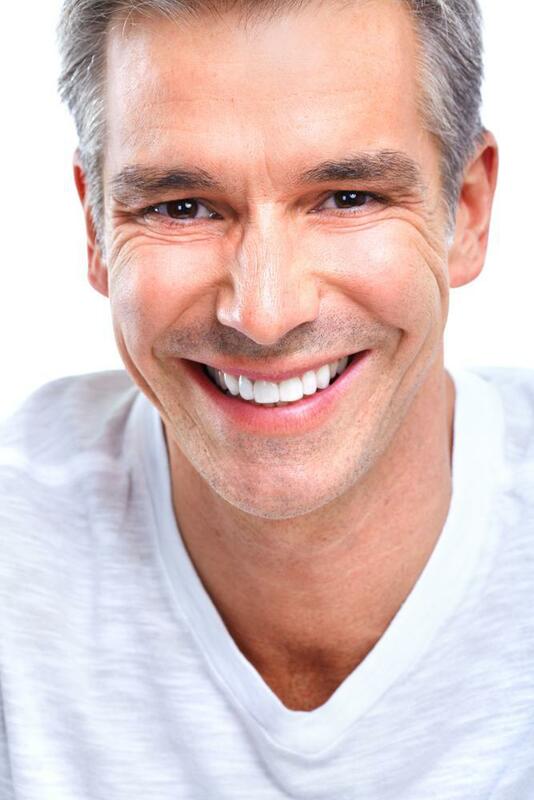 For those who are missing teeth, implants have become a procedure of choice. Dental implant procedures have been around since the 1950s. But of course with anything, remarkable improvements are made on a yearly basis. How has the dental implants in just one visit procedure changed in the last five years? It seems like everything today is becoming easier, more efficient and faster. You might expect your car to be serviced in a couple of hours, but did you ever think you could schedule one visit to your dentist and receive a procedure in just a couple of hours? The answer to that question is an overwhelming yes. It’s not very common yet, but it is becoming possible to have nyc dental implants in just one visit. How is it possible? It is completely possible because of technology. When you decide to have this procedure done, you’ll make a midtown nyc dentist appointment. At this visit, the doctor will take a 3D image of the jaw of the patient with the use of an advanced imaging machine. This machine, in combination with some pretty cool computer software, can give the dentist a precise rendering of the anatomy of the jaw. He doesn’t even have to look in his patient’s mouth. The whole procedure can be planned with extreme accuracy, because of the imaging. This virtually eliminates any problems when performing the procedure. Also, because the dentist doesn’t need to examine the mouth and jaw, there’s no gum tissue (read about: gingiva) that needs to be refracted. This means much more comfort for the patient. While everything is being planned out, the replacement teeth are fabricated. During the procedure, the dentist will implant the anchor screws into the bone directly through the gum. There’s no cutting, which means more comfort for the patient. Implanting the posts into the jaw and inserting the teeth take about 1 to 2 hours at the most. It’s a wonderful way a patient can have a life changing procedure while spending little time in the office for dental implants in just one visit. It’s relatively comfortable and the procedure is comparable to the cost of a traditional dental implants and treatment. In conclusion, dental implants in just one visit are becoming much more common. Because they can be performed in one visit with little discomfort an outstanding results, it’s becoming a patient’s procedure of choice.